6 to 8 ounces of fresh Ayco Farms Blueberries. 3/4 cup of granulated sugar, plus 1 tablespoon for muffin tops. 1/3 cup of neutral flavored oil; canola or vegetable oil are great. 1/2 cup of milk; dairy and non-dairy both work. 1 1/2 teaspoons of vanilla extract. 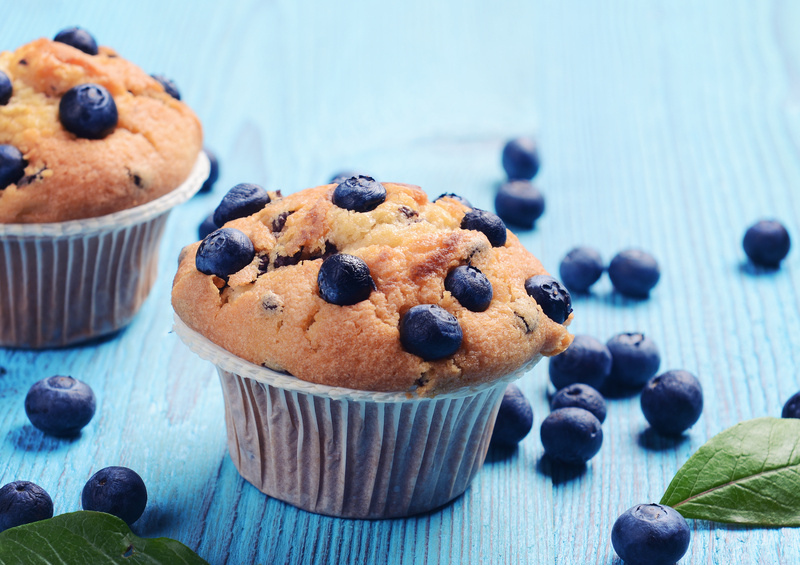 Using standard muffin size try, line 10 muffin cups with paper liners and fill remaining 2 empty cups with water to help the muffins bake evenly. Whisk the 1 1/2 cups of all purpose flour, 3/4 of a cup of sugar, 2 table spoons of baking powder, and 1/2 teaspoon of kosher salt in a large bowl. Set this aside. Add 1/3 cup of oil to a measuring jug that holds at least 1 cup. Add 1 large egg then fill the jug to the 1-cup line with 1/2 cup of milk. Add 1-1/2 teaspoon of vanilla extract and whisk to combine. Add milk mixture to the bowl with dry ingredients, that was set aside in (part 1) then use a fork or large spoon to combine. Do not over mix. (The muffin batter will be quite thick). Fold in the 6 to 8 ounces of fresh Ayco Farms blueberries. The batter is now ready. Divide the batter between muffin cups and sprinkle a little sugar on top of each muffin batter. This will add a little crunch once baked. Bake muffins 15 to 20 minutes or until muffin tops are no longer wet. To check if fully baked insert toothpick into the middle of a muffin and pull it out slowly. If it comes out with crumbs, it's complete, if it comes out with wet batter, leave to bake for several more minuets. Enjoy! Blueberries are loaded with antioxidants and are comprised of properties that are antibacterial and antiviral. 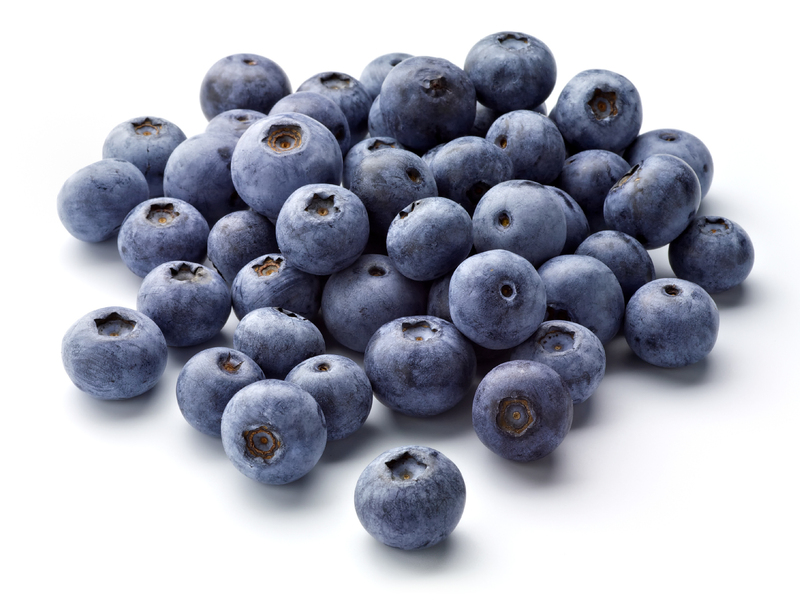 Blueberries also have the highest levels of antioxidants than any other fruit. They are rich in vitamins C, A, E and B complex. Nutrients like iron, selenium, copper and zinc can be found in this little mighty fruit.